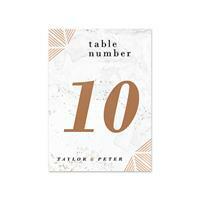 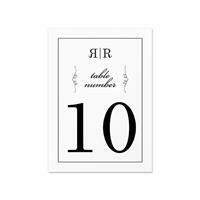 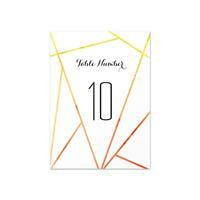 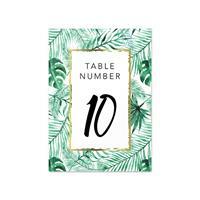 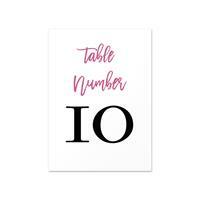 Table Numbers - Help your guests find their seats! 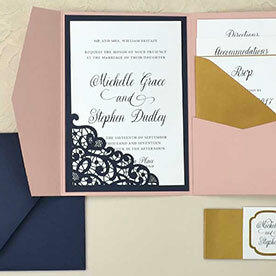 Affordable and easy to create! 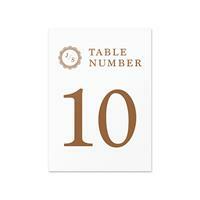 Create and customize your own table numbers. 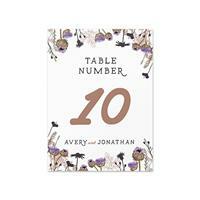 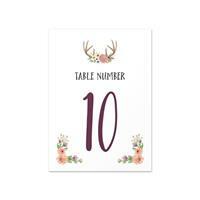 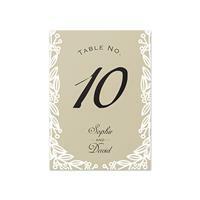 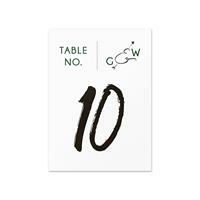 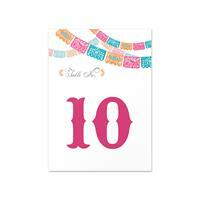 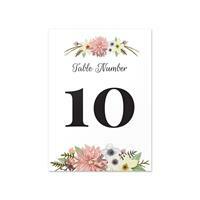 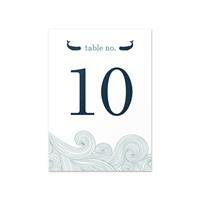 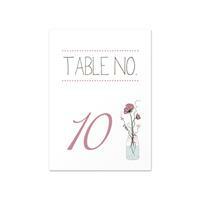 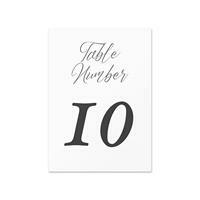 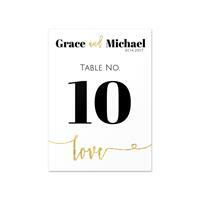 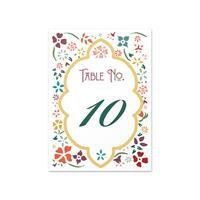 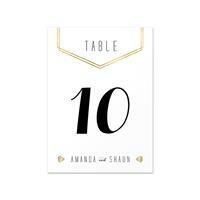 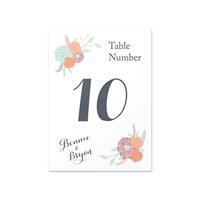 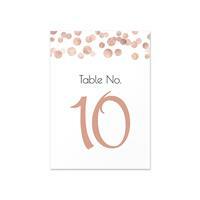 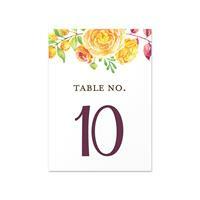 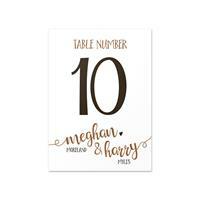 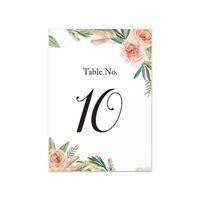 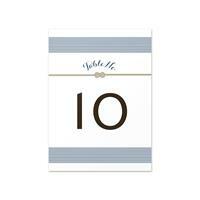 Our table numbers make it easy for your guests to find their seats at your wedding reception or event. 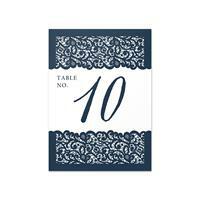 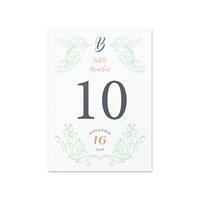 Each design has been created to match our wedding invitation templates. 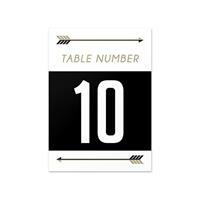 We can print your custom Table Number design. 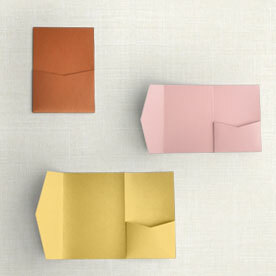 Upload your design here.